Our Technical Installation Team is recognized as best in the business, and we are uniquely qualified to install and maintain all of your metering systems as your personal technology partner. 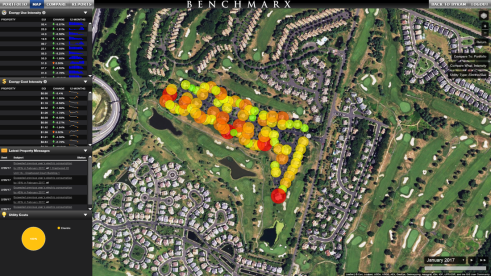 Using a native Geographic Information System (GIS), the Patented Benchmarx™ Interface is open, inviting and easy to understand. The hyper-intuitive Benchmarx™ feedback interface was designed for those with little to no experience in the energy engineering field.